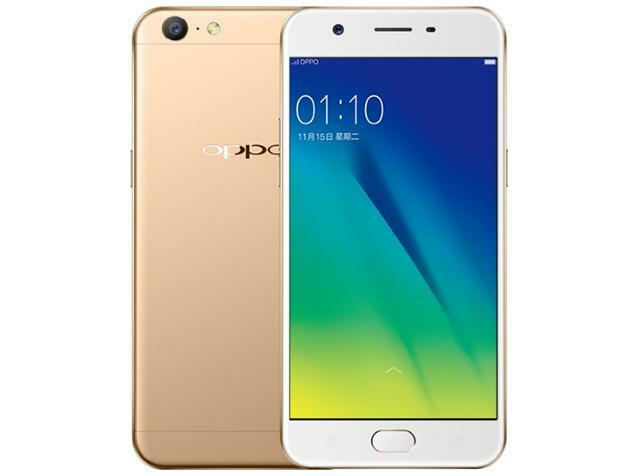 OPPO on Friday announced that Oppo A57, one of their A series’ latest smartphone, has its launched set in India on 3 February. The phone has been on a great roll in china and is arriving in Indian markets soon. Price remains unknown for now but, soon that will be revealed. Of course, by unstoppable they mean qualitative selfies. This has indeed made a lot of OPPO fans to look forward to the launch and know the real time price and specs for this particular smartphone. OPPO A57 is going to come in a tech-packed form, which includes 5.2 inch IPS display, Qualcomm Snapdragon 435 octa-core processor clocked at 1.4 GHz Cortex-A53 with Android 6.0 Marshmallow with Color OS 3.0 on top; graphics supported by Adreno 505. The main highlight of the A57 is the camera. It sports a 13 MP rear camera with f/2.2 aperture featuring phase detection autofocus, LED flash Geo-tagging, touch focus, face detection, HDR and panorama. The front of the phone has the main deal on it; it has a 16 MP camera with f/2.0 aperture. The front camera is going to come out as a competition for Vivo V5 as both the phones are exclusively built for better selfies and front camera experience. The expected Indian price of the Oppo A57 is about Rs. 16000, which is quite good in terms of its specifications and close to its rivals. It had launched in China in two color variants that is Rose and Gold. What exactly the color combination is going to be for the Indian users is not known. For now, all eyes are eagerly set for the launch and for its actual price and availability.